SNV is an international not-for-profit development organisation, funded from public and private sources, working in 38 countries in Africa, Asia and Latin America. SNV advisors offer project management, technical assistance and advisory services in Agriculture, Renewable Energy, and Water, Sanitation & Hygiene. In the renewable energy sector (RE), SNV aims to accelerate access to energy in mostly rural, off-grid and peri-urban areas with the development of market based solutions for households and SME’s. RE-solutions and products vary from (domestic and productive) biogas and improved cooking stoves to sustainable fuels,micro/pyco hydro and solar PV, and from rural electrification andminigrids to REDD+ and waste-to-energy. 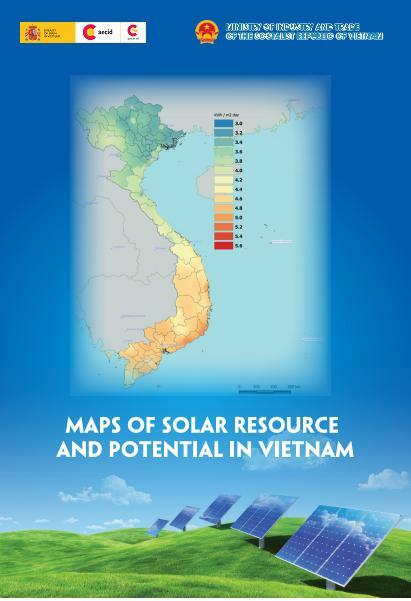 The overall goal of SNV’s Renewable Energy sector is to increasing Renewable Energy access, revenue generation, and job creation, while fostering an enabling environment for the development of sound Renewable Energy policies and practises. SNV is continually seeking applicants for senior Renewable Energy positions based in our country programs. Successful applicants to this general vacancy announcement will be pre-assessed for consideration when international positions and consultancy assignments become available. If you are an experienced RE professional with specialist knowledge and experience in providing advisory services, managing projects and/or developing proposals and mobilizing resources to help us meet our mission, we want to hear from you. Provide advisory services on any of these key themes: minigrids, waste to energy, carbon finance, micro finance for the poor, BOP marketing. International work experience, preferably in a country of SNV operation. Proficient in English. Fluency in French, Spanish or Portuguese is an advantage. Please apply by clicking onhttps://snv.devhire.devex.com/jobs/329680, upload your CV spelling out relevant experience and areas you have the highest expertise in and complete your application in our in-house recruitment system before 30 September 2014. Please indicate in your cover letter your timeline for taking up a new position or assignment, your preference for a short-term or long-term commitment and any geographic preferences.